FIFA barred Russian Deputy Prime Minister for Sport, Tourism and Youth Politics Vitaly Mutko from standing for re-election to its ruling council on Friday. 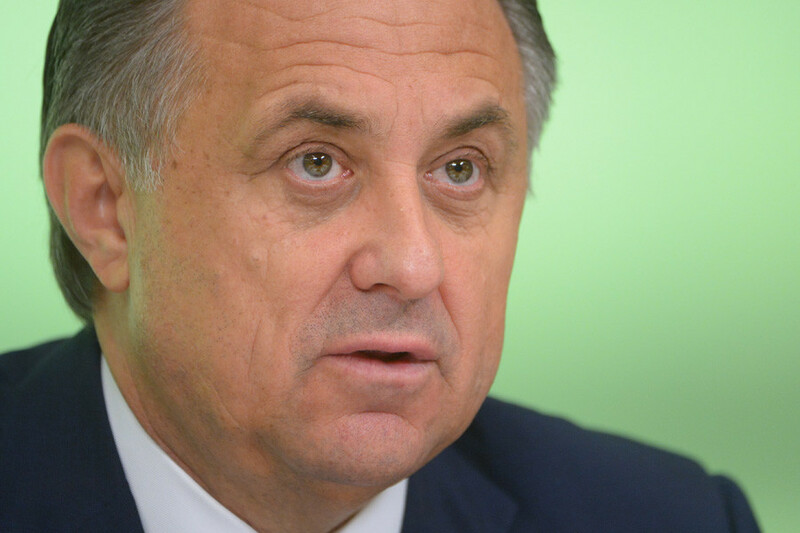 Mutko has held a position on the council from 2009 and had originally been named as one of five candidates to stand for election at a FIFA congress on April 5 in Helsinki, but has since been withdrawn from the vote. His expulsion means Russia will now have no representation on the council of world football’s governing body. "Mr Vitaly Mutko, on the other hand, was not admitted as a candidate for the position of member of the FIFA Council due to his position as Deputy Prime Minister," a FIFA statement read, Reuters reported. 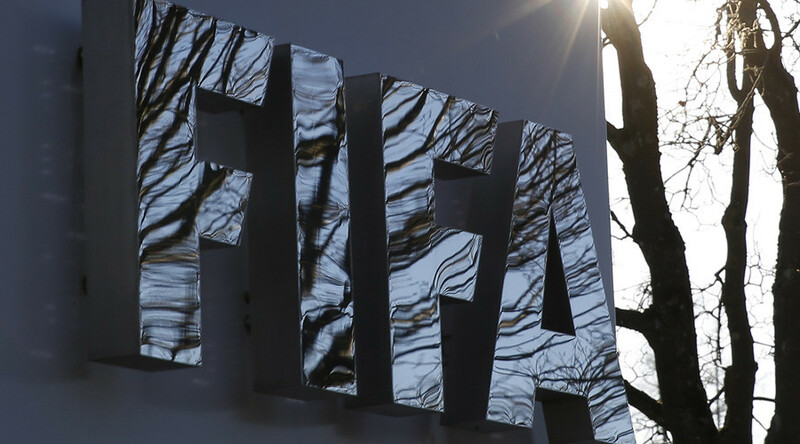 "The Governance Committee having previously decided that FIFA’s general principles of political neutrality and the prevention of any form of government interference and, in particular, the obligation imposed by art. "14 of FIFA Code of Ethics on FIFA officials to remain politically neutral with respect to governments, create a structural and inherent incompatibility with being a member of government, the Review Committee applied such criteria in assessing the eligibility of Mr Vitaly Mutko, leading to a final decision of non admissibility by the Governance Committee." The 58-year-old, who is chairman of the 2018 FIFA World Cup Russia Local Organizing Committee and deputy chairman of its Committee Supervisory Board, said he accepted the decision. “I would have liked to run for office again, but now FIFA have made a few changes to the criteria of selection to their committee. They have introduced new criteria – political neutrality,” Mutko said, TASS reported. “They want the organization to be politically neutral, so that the officials and the representatives from diverse countries will not run for office for all departments. That’s their right. “To enforce such criteria is their (FIFA’s) right. Maybe it is the correct decision, but it would have been better to have been made in advance. “It applies not only to me, on the whole it concerns my colleagues on the organizing committee. There are no talks of an appeal – it is public work, everything is fine,” he added. The announcement means the other four UEFA candidates for the FIFA Council – Hungary’s Sandor Csanyi, Cyprus’ Costakis Koutsokoumnis, Montenegro’s Dejan Savicevic and Iceland’s Geir Thorsteinsson – are all set to be elected unopposed.